Welcome to benadams.net. The home of writer Ben Adams. 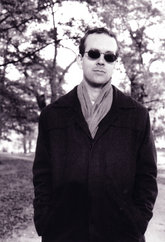 Ben Adams is a San Francisco Bay Area novelist, writer, and blogger. His work has appeared in Everyday Weirdness. His one man show Rockabilly Sasquatch recently ended its historic forty-two year run at the McKinley Theater on Broadway in Prineville, Oregon, a feat made even more remarkable by that fact that Adams was born sixteen years after it opened. His show spawned the hit movie Rockabilly Sasquatch Goes to Mars, and the perennial Christmas special Rockabilly Sasquatch Saves Christmas. He is currently enrolled in Stanford's Novel Writing Program. You can also follow him on Twitter, Facebook, and Instagram. 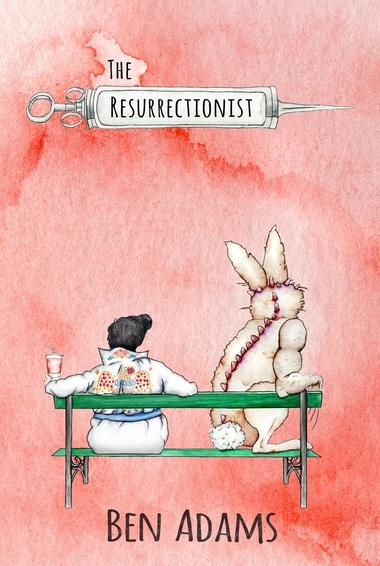 My latest novel The Resurrectionist, published by Ravenswood Publishing, is available in paperback and ebooks. Go to my words page for links to sites where my books can be ordered.